Richelieu Rock Liveaboards. 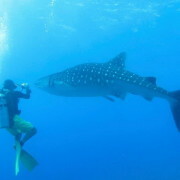 Best chance of whale sharks. This is our selection of Richelieu Rock liveaboards. 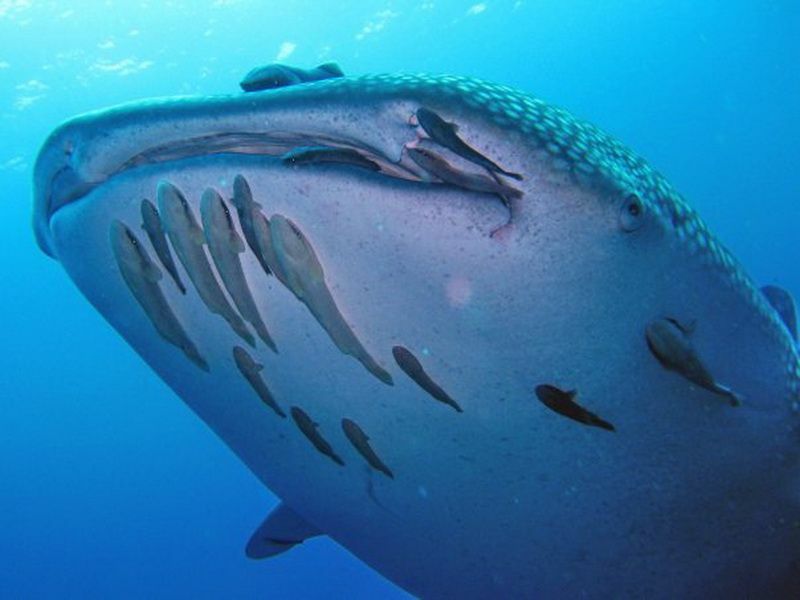 We are getting more request from divers who want to focus their time at Richelieu Rock, Koh Bon and Koh Tachai as these are the dive sites where the odds are greater of seeing whale sharks and manta rays. Richelieu Rock is widely regarded as the best dive site in Thailand but in the last two seasons Koh Tachai has taken the award for the dive site with the most wow factor. Most 4 day 4 night liveaboards include Richelieu Rock, Koh Bon, Koh Tachai and the Similan Islands in their itineraries and these are what we generally recommend as the best all round trips. 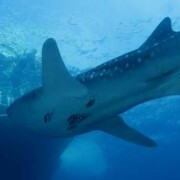 The selections below focus more on the big fish dive sites of Richelieu, Koh Bon and Koh Tachai and less on the Similan Islands. 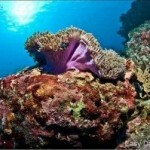 They will suit more experienced divers or those who have dived the Similans before. 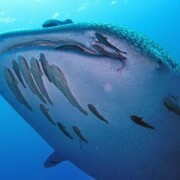 South Siam 3 or South Siam 4 have the shortest Richelieu Rock liveaboard trips. These 3 days 2 night trips also include the Similan Islands so they are a good choice if you want to dive it all in a short time window. 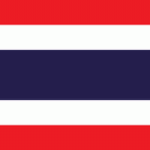 These boats depart from Khao Lak but transfers are provided from Phuket if required. Oktavia has a 5 day 5 night itinerary with the first 2 days at the Similan Islands and the next 3 days north of the Similans at Richelieu Rock, Koh Bon and Koh Tachai. It is possible to join the boat on day 3 and skip the Similan Islands. It departs from Khao Lak. MV Andaman is a cheap liveaboard diving Richelieu Rock and Mu Ko Surin National Park. It departs from Khao Lak. All these boats require that divers have dived within the last year and have experience beyond open water certification. The Richelieu Rock diving season is November to April.